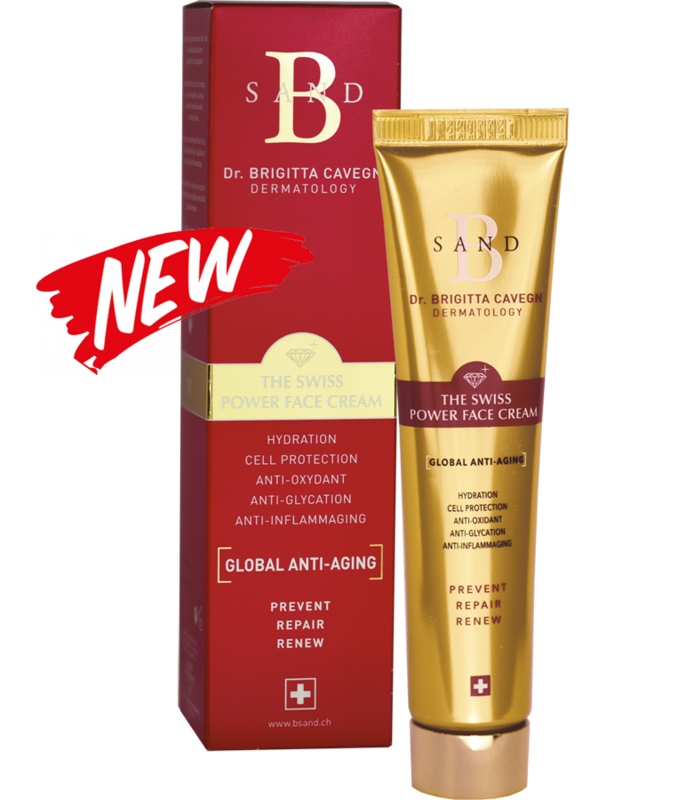 The innovative original intensive formula, created by Swiss dermatologist Dr. Brigitta Cavegn, is a highly effective global anti-aging skin care that protects your skin and effectively combats all signs of aging such as wrinkles, stains, redness, dryness and loss of elasticity. The cosmetically elegant texture and fresh fragrance are inspiring to all the senses and make treatment a unique experience. Effective skin care that will give you today the pleasure of tomorrow's skin. Make your skin clock run backwards. Reduces fine lines and small wrinkles, tightens and pads the skin through collagen formation, intensive, long-lasting moisturizing and muscles relaxation. Improved skin structure through active DNA and cell protection against oxidative stress due to environmental pollution and UV-IR exposure. Reduction of age and pigment spots by restricting melanin production. Improvement of skin barrier function. Strengthens the skin's resistance through improved immune response. Natural DNA and cell protection against UV-IR radiation and environmental effects. Anti-oxidative (radical-catchers for reducing oxidative stress). Anti-glycation (helps reduce glycation of collagen). Anti-inflammatory (helps reduce chronic micro-inflammation). How does B SAND Face Cream work? The intense, original 8.0 formula was created for the care, protection and rejuvenation of skin. It contains carefully selected substances, which are highly effective, and the effects are scientifically demonstrated. The precious collaboration with Louis Widmer SA, its highly evolved technological processes and pharmaceutical standards contribute to the excellent quality of this product. 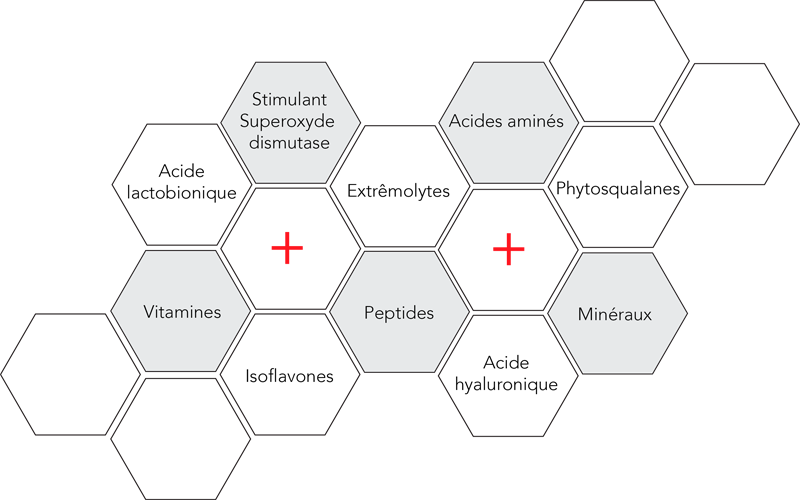 10 supermolecules in a unique synergistic formula for uniquely harmonious skin: jojoba oil, lactobionic acid, pantenol, ectoine, niacinamide, phytosqualane, vit. E, vit. C, carnosine, zinc sulphates, soy isoflavone based liposomes, extract of Leucojum (SOD stimulant), copper tripeptide growth factor, arginine, hyaluronic acid. Does not contain parabens, mineral oils, animal extracts. Not tested on animals. Hypo-allergenic. In the morning: for moisturizing, relaxing and protecting the skin. Best before applying a sun protection. In the evening: for nourishing, regenerating and repairing the skin.